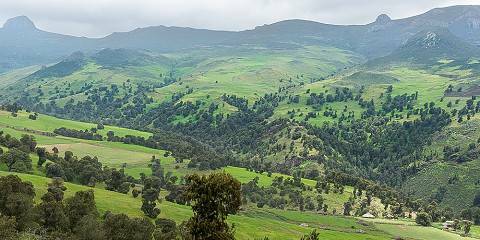 Journey to the heart of Ethiopia’s historical past and discover Ethiopia’s unique culture Soak in Ethiopia's rich and fascinating history on this 5 night, 6 day tour of the ancient kingdoms and Lake Tana. 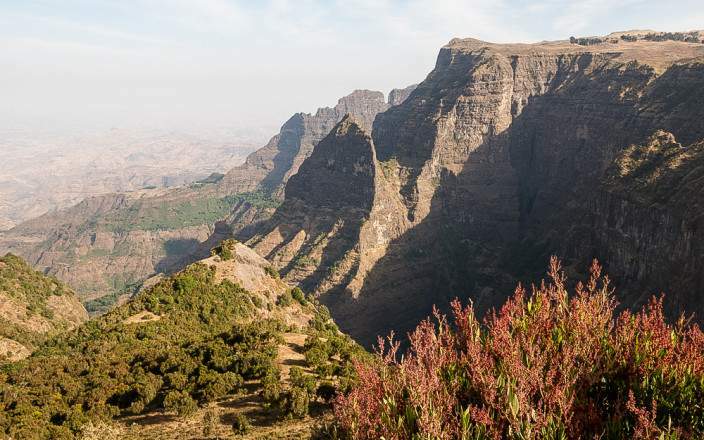 Your tour of Africa's only unconquered state will include the famous rock-hewn churches of Lalibela, the ancient kingdom of Axum, the 'Camelot of Africa' at Gondar, and the magnificent Lake Tana. This tour is offered by Shadows of Africa, not SafariBookings. This tour is subject to the terms & conditions of Shadows of Africa.